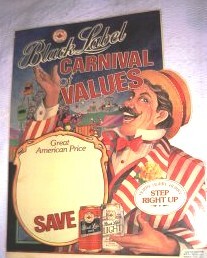 This ad image was submitted by a visitor to the site. 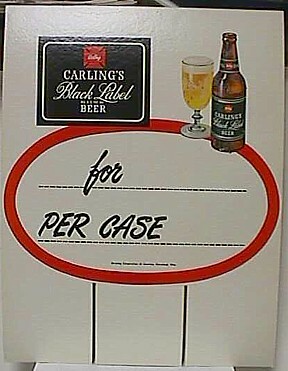 Since there is no writing on this ad, I am assuming it was a proof and never made it to print. 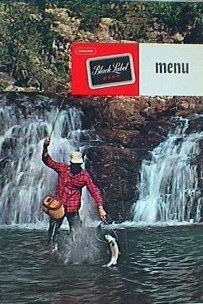 Has anyone else seen this published anywhere? 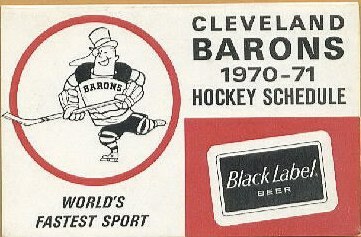 Pocket sports schedule. 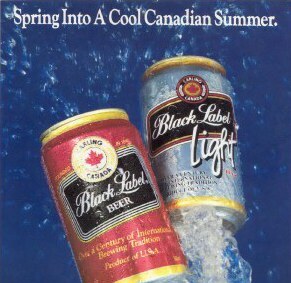 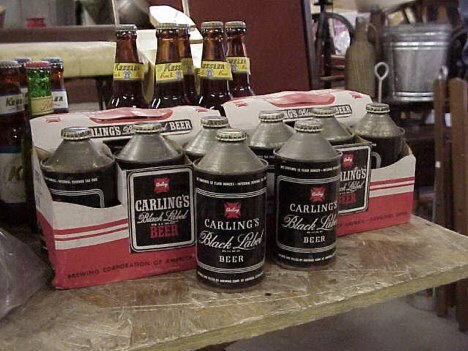 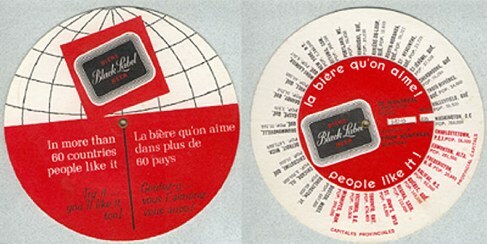 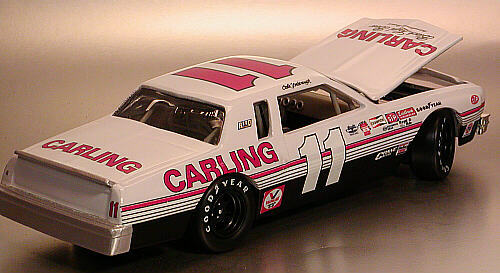 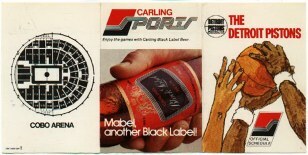 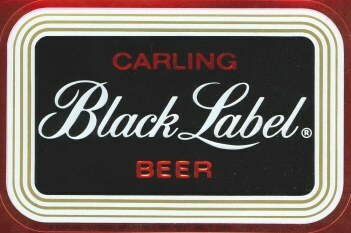 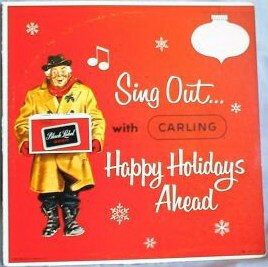 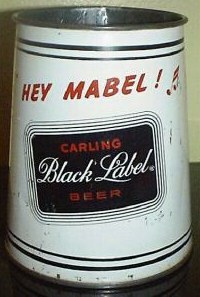 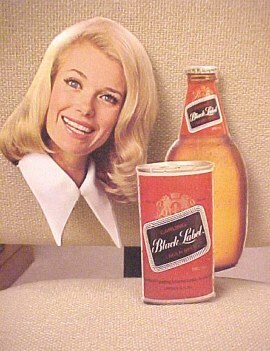 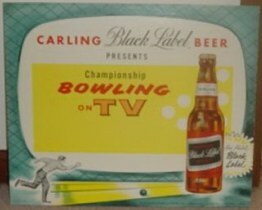 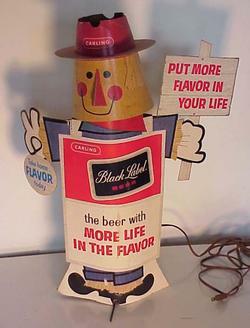 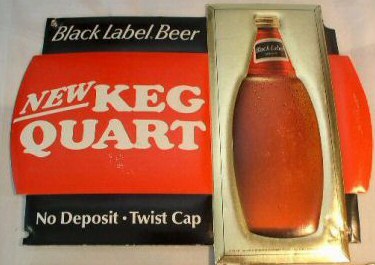 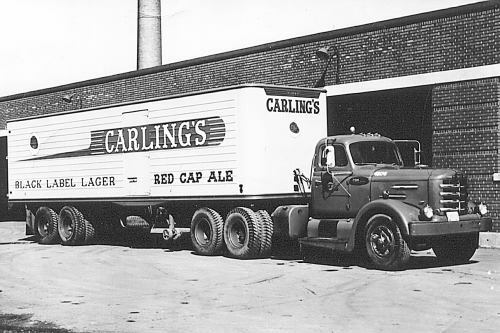 Carling had many varieties of these. 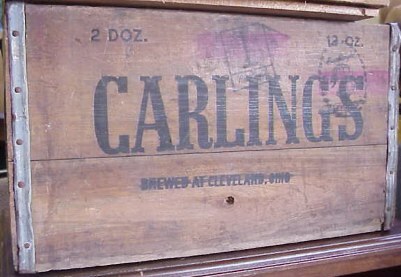 Above is a picture from an estate auction. 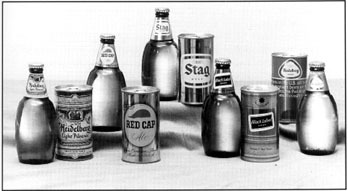 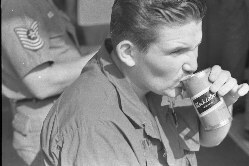 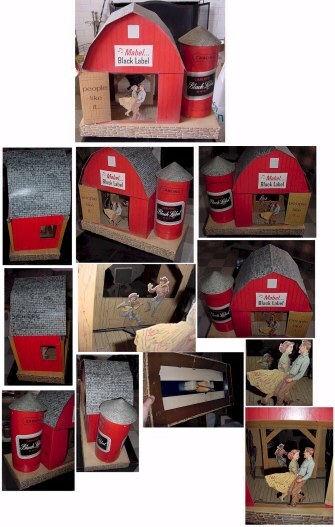 If I had those cans to sell, I could retire in a few years!